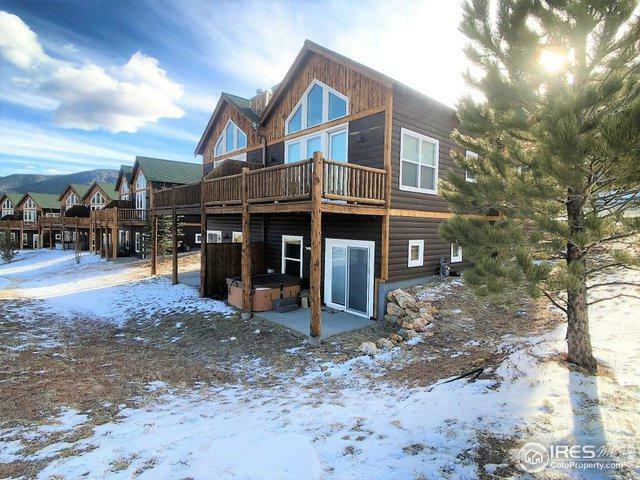 End unit superior cabin condo in a duplex with unobstructed mountain views. 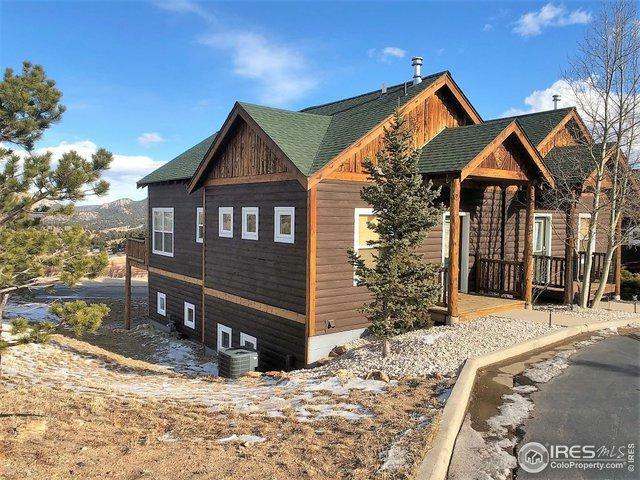 Perfect for getaways, or income property through short term rental program-in place. Furniture may be purchased by separate Buyer-Seller agreement. 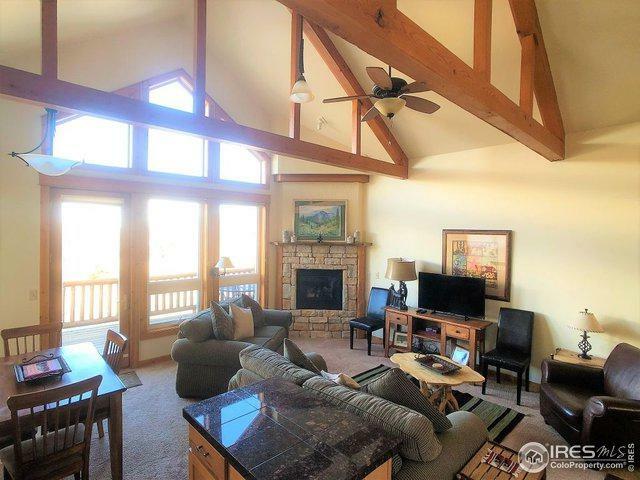 Vaulted wood beam ceilings, tiled floors, open floor plan and mountain view deck. The lower level has the Master suite with luxurious bath and patio with private hot tub. This unit is air conditioned and has gas fireplaces on each level. HOA supports an open swimming pool. 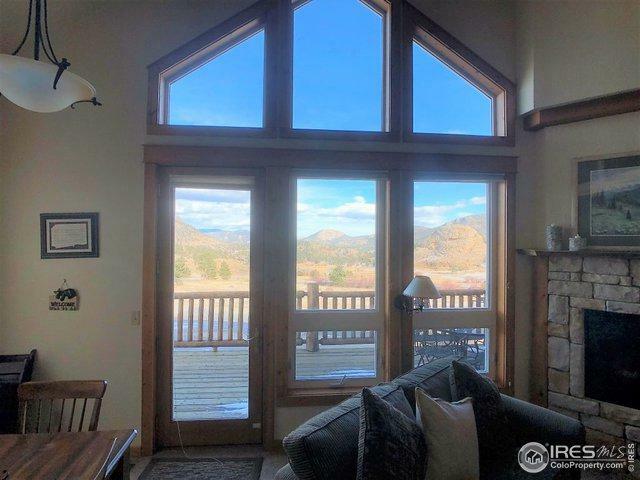 Listing provided courtesy of Jay Harroff of Estes Park Team Realty. © 2019 Information and Real Estate Services, LLC. IDX information is provided exclusively for consumers' personal, non-commercial use and may not be used for any purpose other than to identify prospective properties consumers may be interested in purchasing. Information is deemed reliable but is not guaranteed accurate by the MLS or J2 Real Estate Group at Remax Alliance. Data last updated: 2019-04-24T11:38:06.12.